This is a class listing by Raffles Edulab. To sign up, just book now and the tuition centre will liase with you directly! 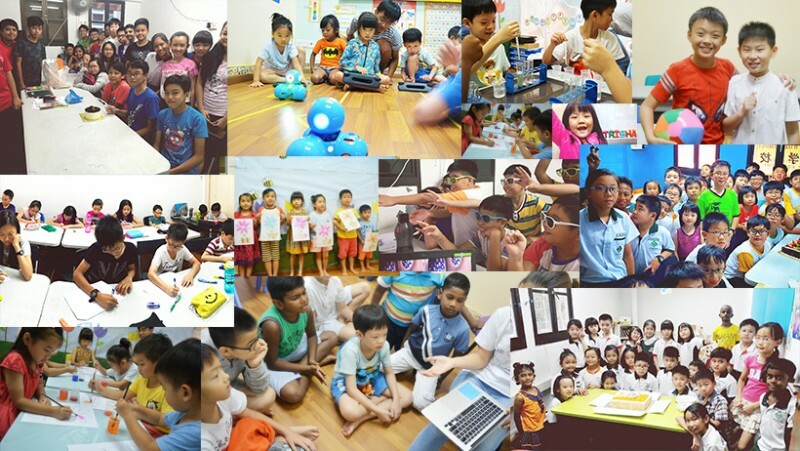 Raffles Edulab offers premier academic programmes including Homework Club, AEIS preparation, preschool and a Primary and Secondary tuition classes in the Jurong area.